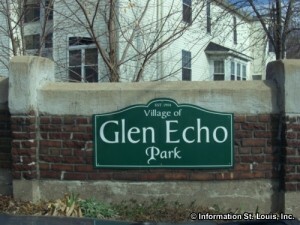 The Village of Glen Echo Park Missouri is located in Mid St. Louis County and had a population of 160 residents in 2010. 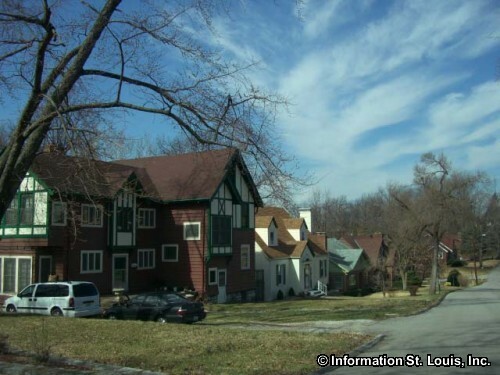 The village consists of two streets, Henderson Road and St Andrews Place and backs up to Glen Echo Country Club, a private 18-hole golf course. 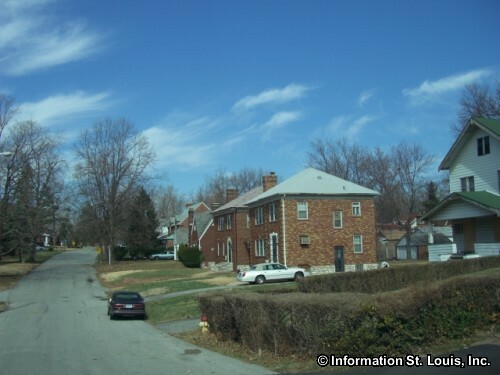 Lucas & Hunt Road and Natural Bridge Road are two major roads important to the community. Glen Echo Park was incorporated in 1938. The residents of the community are served by the Normandy School District. The district does not have any of its schools located in the small community of Glen Echo Park, but does have six elementary schools, the Normandy Middle School and the Normandy High School located in the surrounding communities.